BASF Refinish Automotive Coatings, located at booth #20353 in the Racing and Performance area of Central Hall, will feature four customs at the Specialty Equipment Manufacturer Association (SEMA) Show 2018. Roadster Shop 1970 Chevy Camaro Widebody – by the Illinois-based shop. The BASF booth will also showcase a custom 2016 Harley Davidson Road Glide built by CamTech. The 2019 Collision Repair Expo (CRE 2019) will showcase the latest Australian and international innovations for local collision repairers, supported by practical exhibitor presentations, industry seminars and panel discussions. According to the organiser, the Australian Automotive Aftermarket Association (AAAA), the importance of the collision repair sector was reflected in the significantly high number of trade members who registered specifically for this expo in 2017. 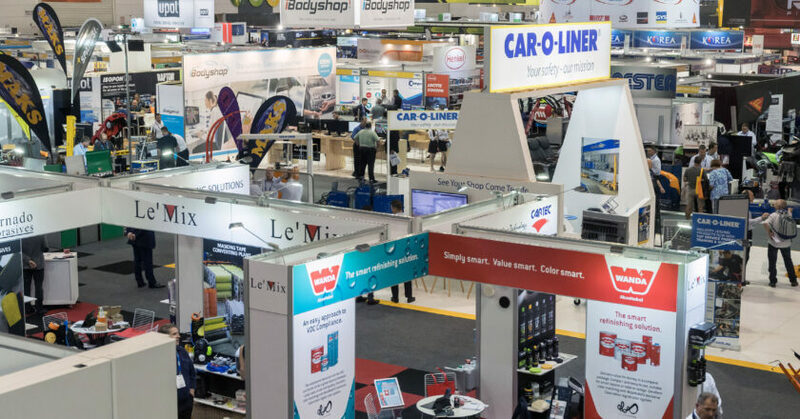 This sector of the aftermarket industry attracted almost 30 per cent of the total trade visitors to the concurrently held 2017 Australian Auto Aftermarket Expo and occupied approximately one quarter of the total exhibitor space. Industry leading paint and equipment distributor, Sydney Automotive Paints and Equipment (SAPE), has returned as the major sponsor of the CRE 2019. The seminar programme will be strongly supported by I-CAR, who will assist in presenting an extensive line-up of industry experts and specialists who will conduct seminars. These seminars will be focused on assisting collision repair business owners to maximise their operating efficiencies and repair techniques. Along with I-CAR, several leading collision repair industry and media organisations will also be co-locating their activities at the CRE 2019, making this three-day event an integral part of this industry sector’s growth and development. The importance of practical displays in relation to panel repair work on exotic new metals and composite materials will be highlighted by the number of CRE 2019 exhibitors who will be performing live practical demonstrations at their stands, along with utilising the expo’s unique demonstration spray booth. This fully functional spray booth enables every kind of surface coating product to be practically displayed, making this a popular attraction with members of the trade who are keen to witness their industry’s latest products in action. It is also a popular promotional platform for exhibitors to showcase their latest surface coating products. The speaker and seminar line up for the CRE 2019 is being finalised and will be released shortly. For more information and free registration, details can be found at www.collisionrepair.com.au. Axalta has announced the schedule of events in its booth, #22391, during the 2018 SEMA Show at the Las Vegas Convention Center in Nevada from 30 October to 2 November 2018. 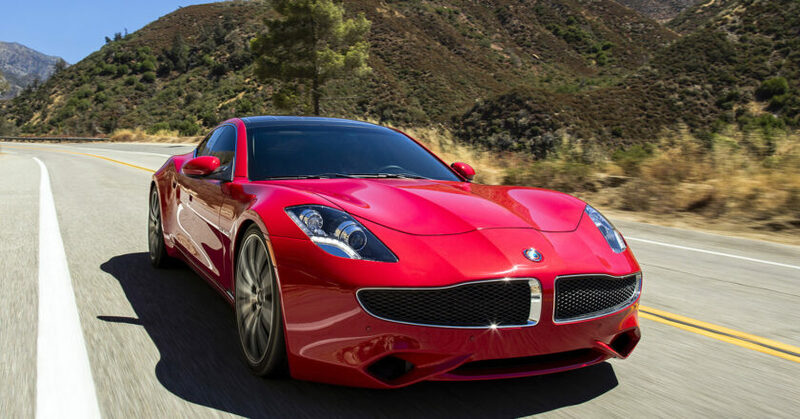 The schedule includes appearances by top automotive builders, artists, and special guests to showcase Axalta’s refinish and original equipment coatings and colour. Headlining Axalta’s schedule on Thursday 1 November at 2:00pm is the unveiling of Nevermore, a piece of fine art created by “Impossibly Real” artist Peter Maier with Cromax refinish paint. Maier is world-renowned for his lifelike art featuring animals, cars, people, and products. His work is currently on exhibit in the Butler Institute of American Art and often sells for US$100,000 or more. 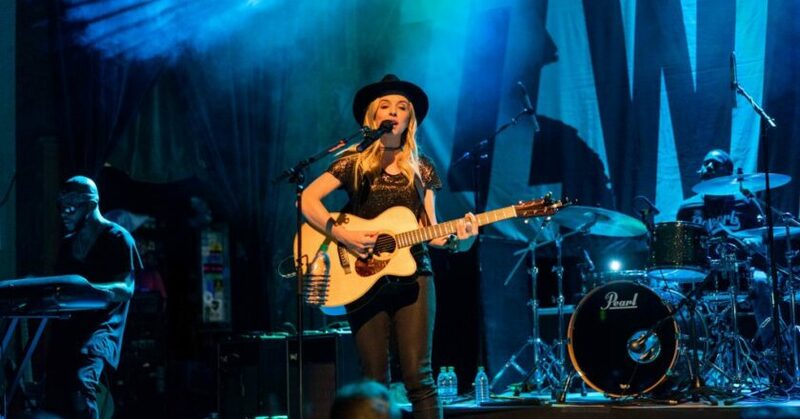 During this special event, Nevermore co-collaborator and pinstriper, Andrew “Pooch” Cappuccio, will join Maier onstage where they will greet attendees and autograph reproductions of the piece for the first 150 people in line. 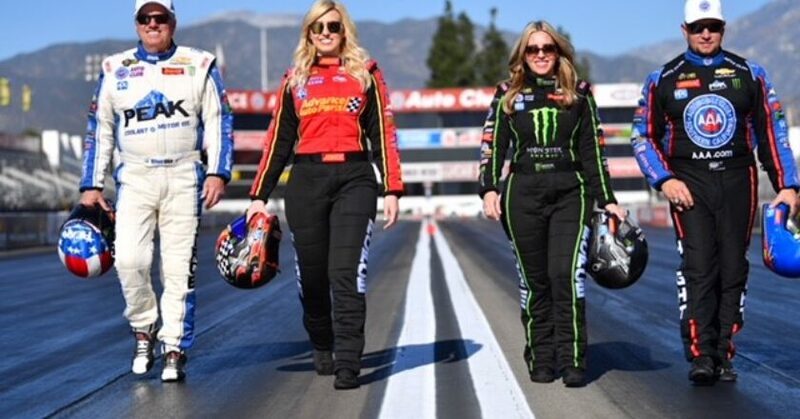 Also on the schedule, and for a second consecutive year, are the wildly popular Middlecott Sketchbattle duels emceed by Jamie Little, NASCAR pit reporter for Fox Sports. In-booth duels occur on Tuesday 30 October at 10:00am, 12:30pm and 3:00pm, as well as on Wednesday 31 October at 9:30am and 11:30am. The main event and Axalta-sponsored Middlecott Sketchbattle Experience is at 8:00 pm at the Industrial, 2330 Industrial Road in Las Vegas. 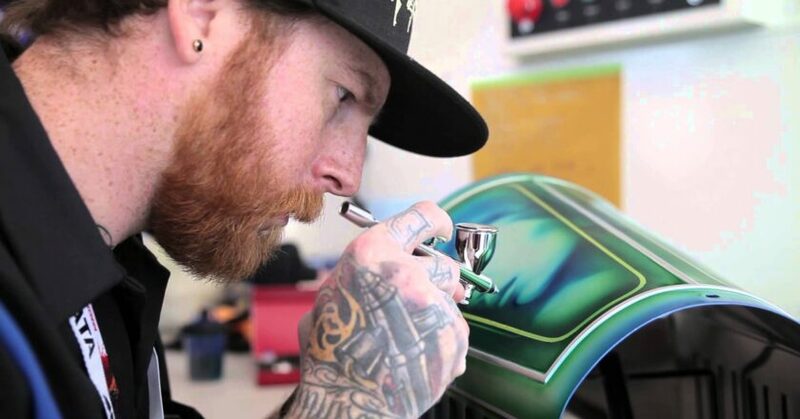 On Wednesday 31 October from 1:00pm to 4:30pm, artist Kristian Baena of Zac Brown Customs will be demonstrating automotive airbrush art. Long-time SEMA Show favourites, Paul Quinn and DeWayne Connot, will follow with pinstriping demonstrations on Thursday 1 November at 9:30am and 3:30pm, and on Friday 2 November at 9:30am and 1:00pm. “Meet the Builder” discussion sessions with the builders of the custom vehicles in Axalta’s booth will occur on Thursday 1 November at 11:00am with Dale Boesch, winner of the 2018 National Street Rod Association’s Builder of the Year award, and on Friday 2 November at 11:00am with Big Oak Garage, a 2015 Great Eight Ridler finalist. Automechanika Frankfurt has concluded, following five trade fair days with a record number of exhibitors, more visitors than the 2016 show and a new record for exhibition space. The event drew 136,000 trade visitors from 181 countries, and of these, more than 10,000 were at the event for the first time. More than 80 per cent of exhibitors said they had achieved their goals for the event. “The 25th Automechanika Frankfurt was the biggest and most international event in its history,” said Detlef Braun, Member of the Executive Board of Messe Frankfurt. “From 11 to 15 September 2018, more than 5000 companies presented their new products and solutions in an area of around 315,000 square metres. The feedback from our customers has been unmistakable. Never before has the Automechanika Frankfurt fair been so focused on the future. All areas of the automotive aftermarket – industry, retail and workshops – have responded to megatrends that include connected cars, networked workshops and clean vehicles, offering an amazing range of innovations for the international group of professionals in attendance these past few days. US paint manufacturer Sherwin-Williams, which was making its first-ever appearance at an Automechanika trade fair worldwide, used virtual reality to present new products and a new training app. As a counterpoint to the emphasis on the digital world, the new Classic Cars exhibition area enjoyed an impressive debut at the trade fair. 75 per cent of exhibitors in this new area were very satisfied, including parts manufacturers, paint suppliers, start-ups and associations. 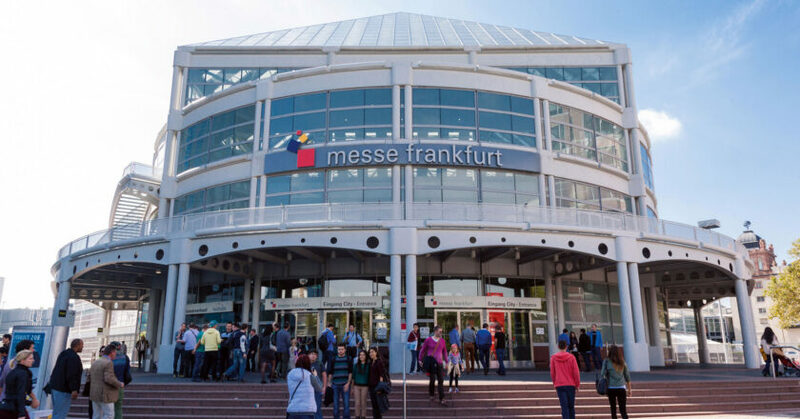 The next Automechanika Frankfurt is scheduled to take place from 8-12 September 2020. 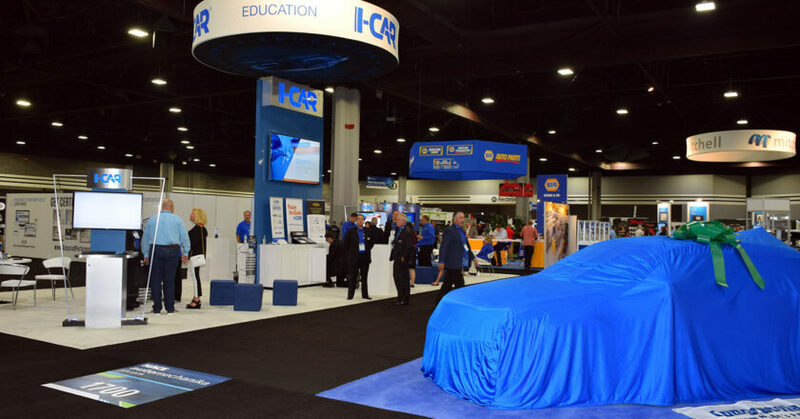 NACE Automechanika has now opened for business at the Georgia World Congress Center in Atlanta. The opening day included several mechanical, collision and management classes, along with many hands-on demonstrations, presentations and innovative product displays from exhibitors including Gtechniq North America, Pro Spot International and The Matrix Wand. One of the sessions was presented by David Luehr, the founder of Elite Body Shop Solutions. He was in high spirits as he presented his session, The Winning Mindset of America’s Greatest Body Shops, in the morning on the first day of the show. General Motors’ Customer Care and Aftersales division announced the launch of the GM Collision Repair Network at the show. The company also used a morning presentation to speak with repairers about joining techniques GM utilises as a result of ‘light-weighting’ efforts. “Today’s light-weighting of structures drives new engineering designs as well as new material usage,” said Joe Villanueva with GM Service Engineering, during his presentation. As an example, he spoke about the 2019 LD Chevrolet Silverado, soon hitting dealerships. The vehicle’s weight has been reduced by more than 200kg through the use of aluminium parts such as bolt-on cowls, tailgates, doors and bonnets. Aluminium doors are now full replacement only, with no door skins available, said Villanueva. The MSO Symposium is set to take place in conjunction with the NACE Automechanika Show in Atlanta, providing the opportunity to discuss topics influencing the collision repair industry. The MSO Symposium, on Thursday, 9th August, is led and attended by experienced, high-growth executives from the leading multi-shop operations within North America. According to the organisers, it is through the assistance of leaders from within these organisations that the MSO Symposium continuously delivers directly impactful information to its constituents. With an expanded program for 2018, organisers say attendees will gain useful and original information from key decision-makers, while encountering unique opportunities to exchange business knowledge and conversation with so many developed leaders from within the collision repair industry. The MSO Symposium’s programme is directly relevant for owners of large, yet independent collision repair facilities, OEM collision repair program managers, insurance professionals and members of multi-shop operators (MSOs). The event is exclusive and only open to people within the above categories, as well as to a limited number of prominent industry sponsors who support the collision repair industry with information, equipment, and data solutions. 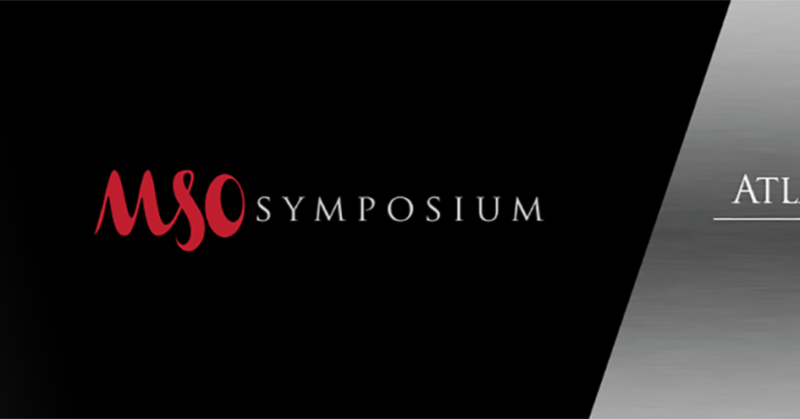 For more information visit msosymposium.com. Expectations for this year’s edition of Automechanika Shanghai are high following last year’s record breaking show, hailed as the most successful in its history. The show is scheduled to take place from 28 November to 1 December at the NECC in Shanghai, and the entire automotive world is preparing for one of the most important dates on the industry’s calendar. This year, exhibition space is estimated to reach 350,000 sqm. Within the show’s halls, an expected 6250 exhibitors will cross paths with over 140,000 trade visitors. A growing number of participants in 2018 will represent the show’s stronger spotlight on various trends and advancements which are now becoming abundant across the industry, namely within the sphere of digital automotive innovations. As one of the hottest topics for players across multiple industry sectors, show organisers said advancements in digitalisation are coming thick and fast. 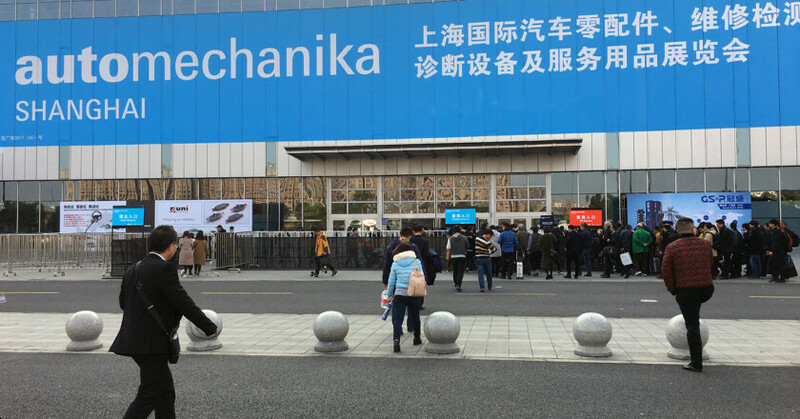 The likes of autonomous driving, car connectivity, electromobility and advanced systems all play a crucial role in moulding the future of the industry, and organisers said Automechanika Shanghai echoes this evolution in terms of visitors’ sourcing needs, exhibitors’ product developments and even with the show’s collection of fringe events. Demonstrating the show’s strengthened emphasis on digital trends is the new area for ‘Tomorrow’s Service & Mobility’, which has been established in collaboration with the China Electronics Chamber of Commerce. Fiona Chiew, Deputy General Manager of show organiser Messe Frankfurt (Shanghai) Co Ltd, emphasised how Automechanika Shanghai continues to walk alongside the industry’s ever-changing trends. “We have been lucky enough to witness a shift in attitude for automotive manufacturing in recent years. The industry’s ‘blue sky’ concepts are now a thing of the past, with the vast majority of innovations in digitalisation and connectivity coming to fruition across multiple sectors.